We have increased our PWYC offerings at your request! Check out the new schedule! This session starts 9/20! Let’s dance together! 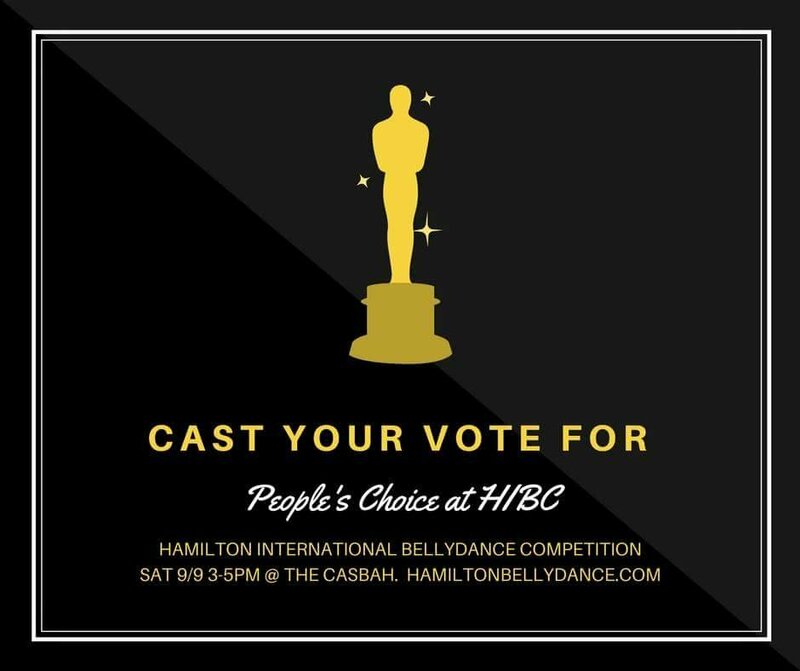 Just a reminder there’s no class Sat 9/9 because we are hosting HIBC all day at The Casbah. Dance creation and performance is often inspired and motivated by the music we move to. In this workshop, we’ll take an in depth look at several pieces music to reveal their inner workings as we broaden our knowledge of, and connection to, the music. Discussion and examples of how these sounds and elements can affect and shape our movement choices will follow as we work on creating short dance phrases. Please note: there will be the option of some movement in this workshop, but it is primarily lecture style. Open to all levels and styles – no previous musical training is required, seriously. In the life of any dancer, the desire to develop and refine technique is a constant quest, but dance is so much more than technique! We’ll explore energy, work with weight and play with time as we connect with our bodies, and consider the missing link between drilling and successful performance. Inspired by this summer’s sold out Take It Back Intensive, this workshop is part experiment and part investigation, and will provide dancers with new ideas and approaches to both the creative process and performance. 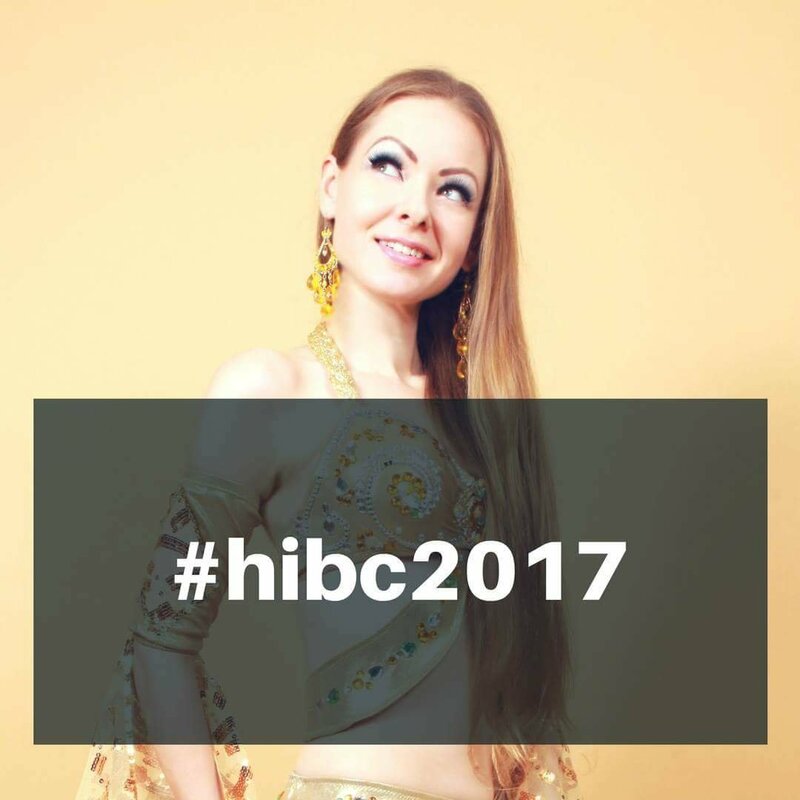 Interac Etransfer to eshebellydancer@hotmail.com. Cash or credit card at the studio. All workshop sales are final. 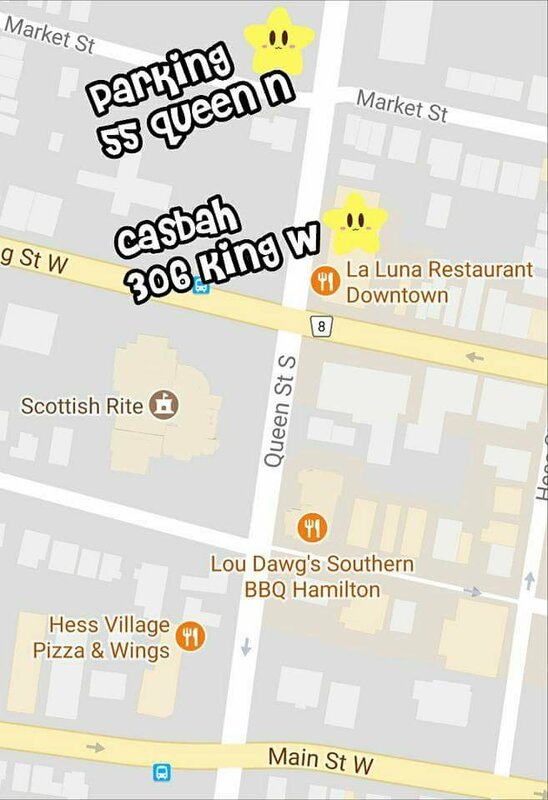 Show 7PM at The Casbah. $15 entry. 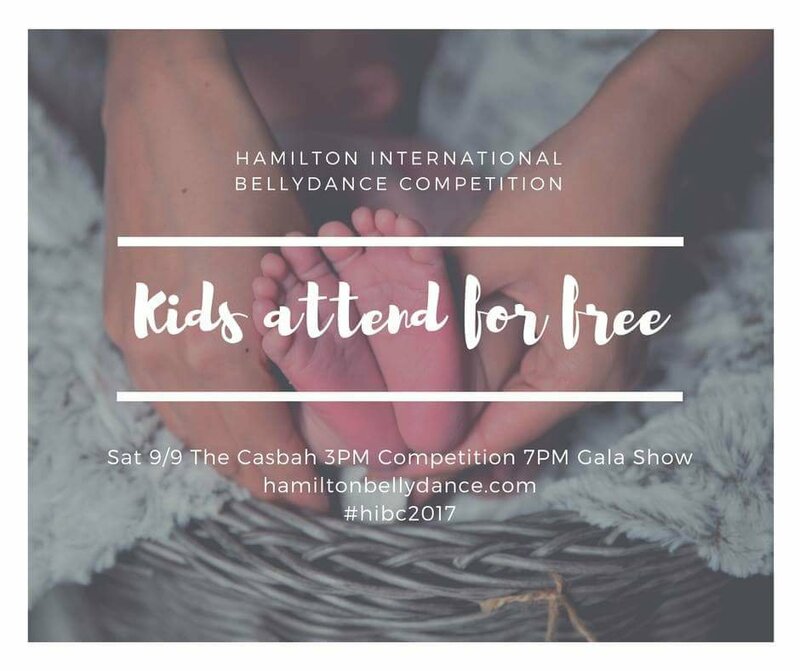 Kids under 18 attend for free. 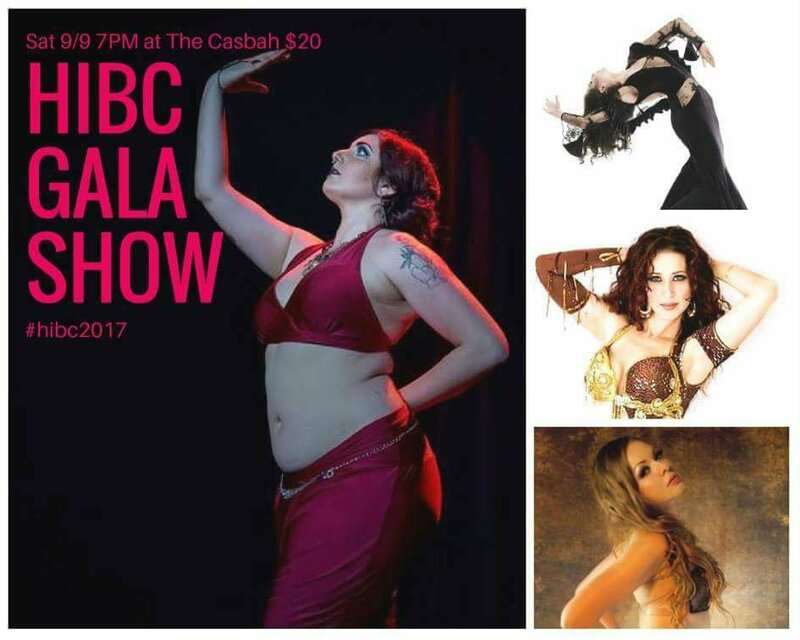 We are open tonight for drop in, bellydance basics at 7PM. 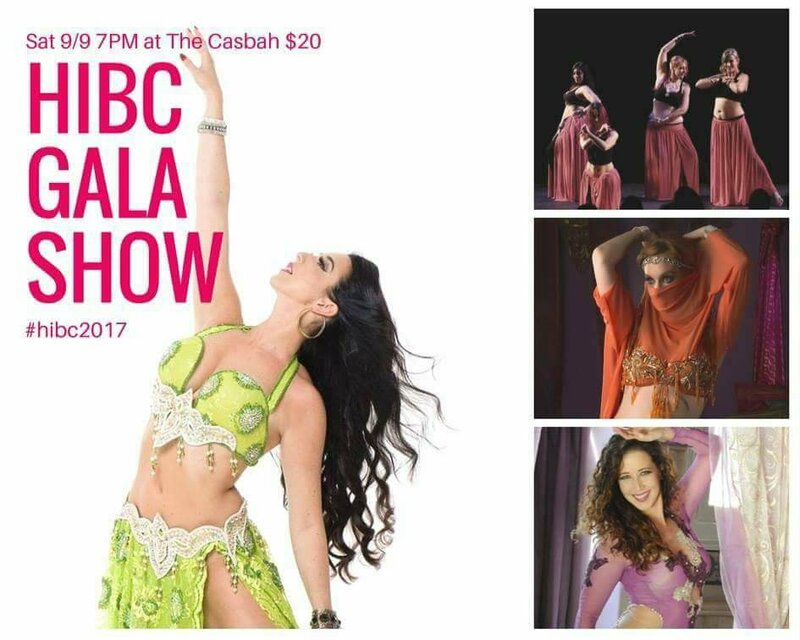 Week 3 of Turkish Bellydance Choreography is on at 8:05PM. 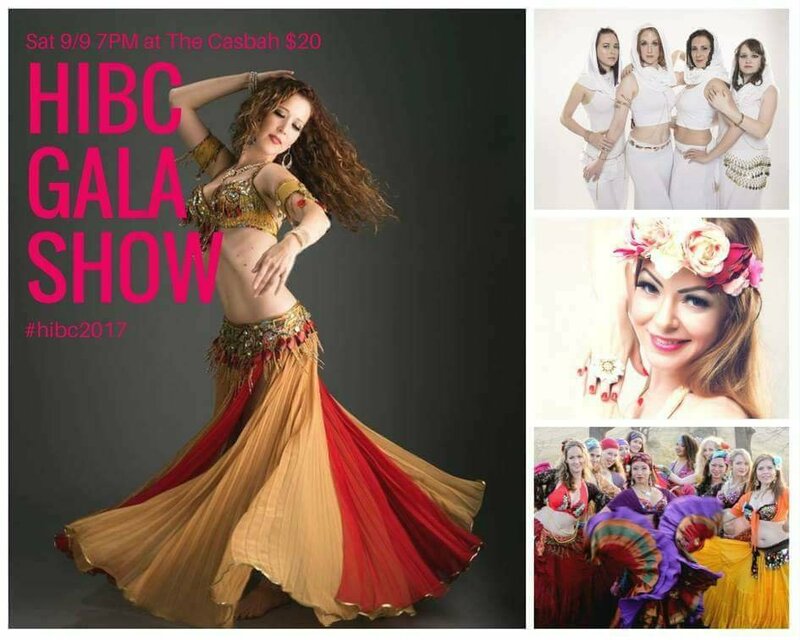 Saturday we are closed for Hamilton International Bellydance Competition & Gala Show at The Casbah. 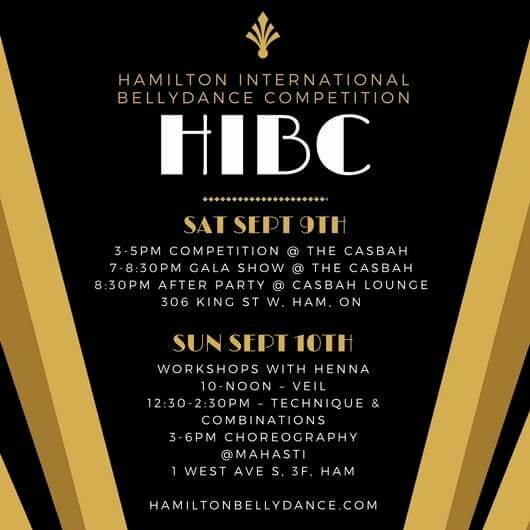 Sunday we have workshops with Henna!